Watch Steve Harvey's Wrong Winner Video: Neither Forgiven Nor Forgotten! It’s been over a year, but people still can’t forget about Steve’s Harvey’s blunder at the Miss Universe 2015 pageant. 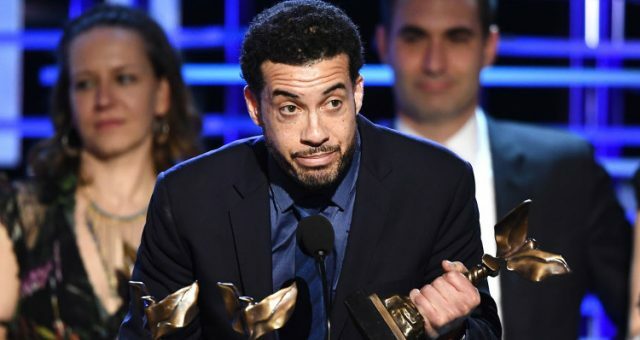 And after last night’s 2017 Oscars mix-up, it seems he is now the face for all mistakenly announced awards! 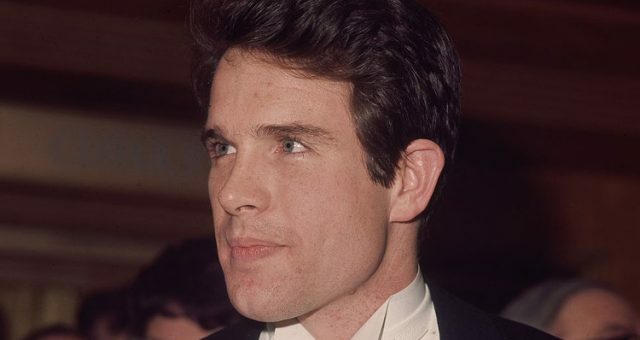 There seems to be no end to Harvey’s tale of woe, but at least now Warren Beatty can relate. It was one of the most embarrassing mistakes in an event as prestigious as the Miss Universe contest. 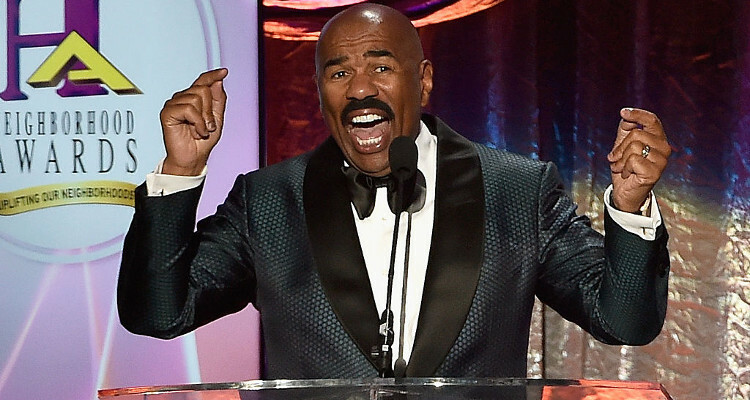 Though it happened over a year ago, Steve Harvey has not been able to live his blunder down. 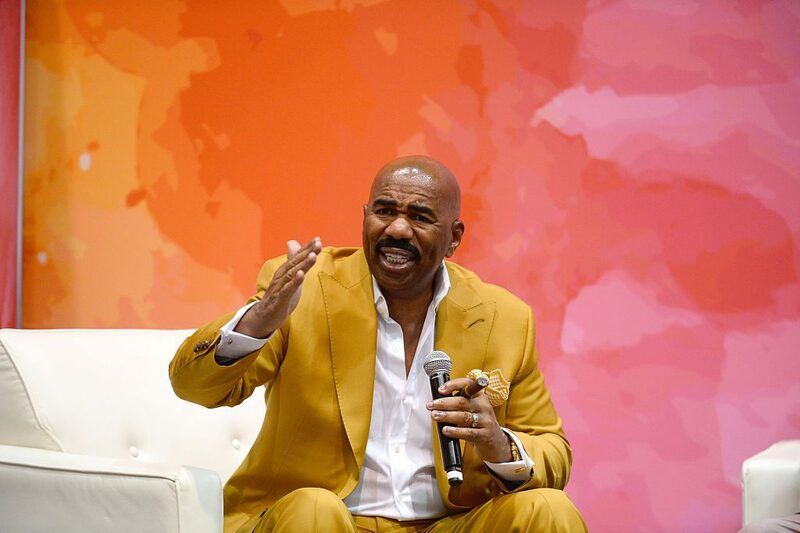 So, what exactly did Steve Harvey do? If you’ve been living under a rock or have no idea why everyone is reliving the Steve Harvey/Miss Universe mix-up, the Family Feud host announced the wrong contestant as Miss Universe 2015. Now, people associate Harvey with this monumental mistake, for which he took full responsibility in an apology to everybody at the event. The Steve Harvey memes that came from the Miss Universe pageant are still around, with new ones making their rounds especially after last night’s Oscars 2017, where a similar situation took place. If you haven’t seen the video of Steve Harvey’s Miss Universe mix-up, we the video of his mistake right here! The video shows Steve Harvey mistakenly announcing the runner-up, Miss Colombia Ariadna Gutierrez, as the winner of the Miss Universe pageant. A few moments later, Harvey came back up to the front of the stage, admitting his mistake, saying that the winner was Miss Philippines and showing the card to the cameras. Harvey later tweeted an apology to both contestants that night, but misspelled the names of their countries! It’s safe to say that it was not a night that Harvey wanted to remember! 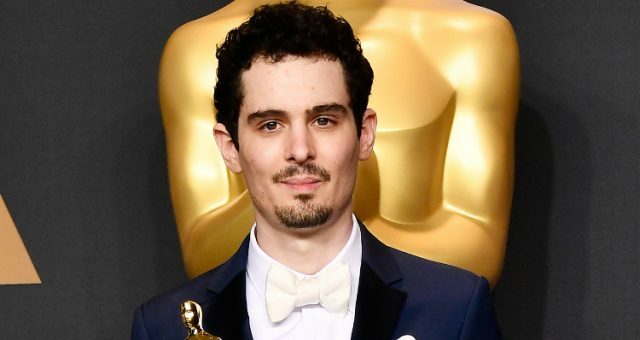 A similar mistake happened last night at the Oscars, when Warren Beatty and Fay Dunaway were given the wrong envelope and mistakenly announced La La Land as the best picture winner instead of the actual winner, Moonlight. 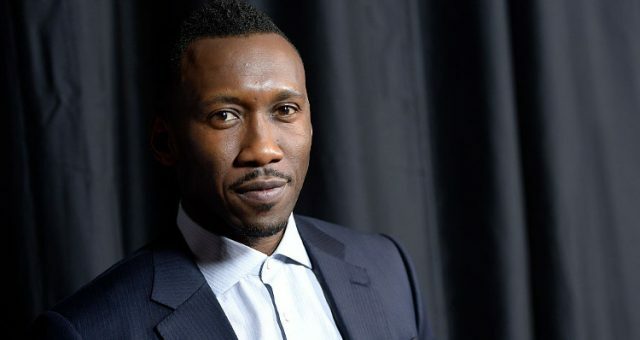 Thankfully, the mistake was sorted out quickly and Moonlight‘s cast and crew were on stage accepting the award. Host Jimmy Kimmel jokingly blamed Steve Harvey for the embarrassing blunder. He later tweeted, “’Personally I blame @IamSteveHarvey for this’ – Jimmy #Kimmel #Oscars.” It seems like Steve Harvey’s Miss Universe mistake will haunt him for a little while longer!